RailCOMPLETE is a multi-disciplinary tool where the different railway disciplines can assess each other’s BIM data. In this way, for instance the Signaling guys can start their detailed modeling earlier in the project then was hitherto possible. 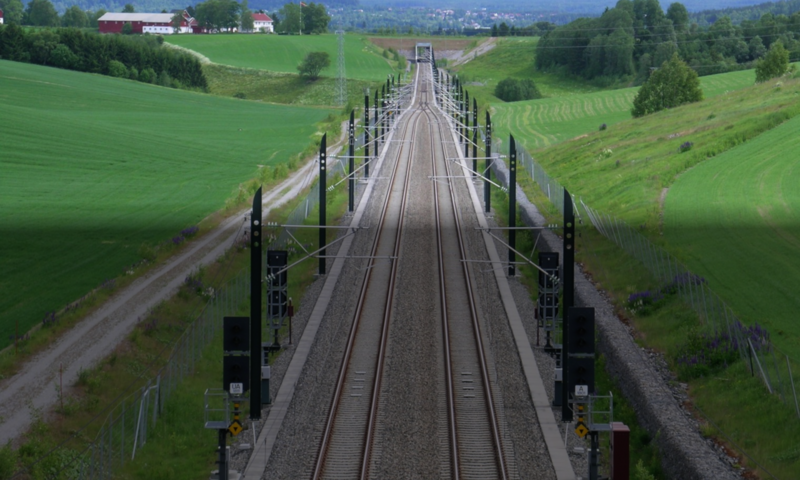 Emphasis has been placed on low user thresholds, and we make sure that all railroad technical areas can use RailCOMPLETE. Among other things, the capacity engineer can efficiently and independently (with minimal knowledge of signaling systems) create simulable models of his many track plan drafts. Change in an object results in automatic updating of objects that depend on the first object. More intricate contexts, or large data objects such as tables, are refreshed by operating the Refresh button. An object may depend on data in objects contained in cross-referenced data files. When the owner of the cross-referenced data file has made a change and then saves the file, this will be captured by RailCOMPLETE and you will be offered an update to the model that you currently work with.